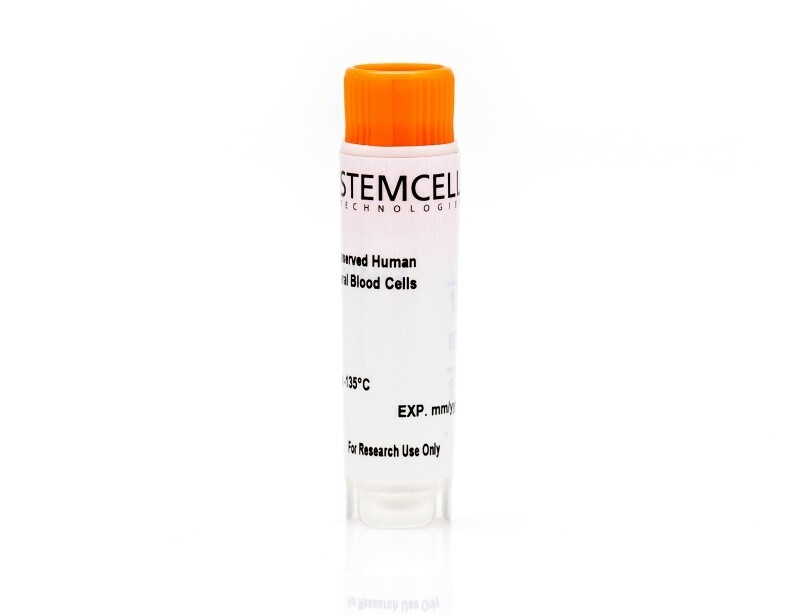 B cells express cell surface immunoglobulin receptors that recognize specific antigenic epitopes, and are a pivotal component of the adaptive immune system and in particular, humoral immune responses. 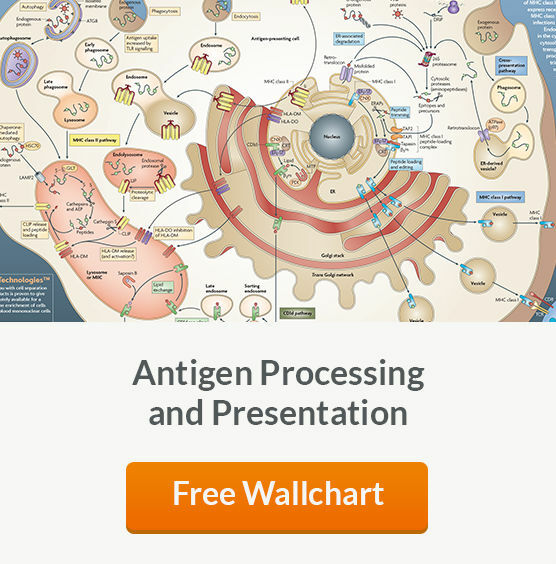 See MoreB cells mediate many processes necessary for immune homeostasis, including antibody production, antigen presentation, cytokine secretion, T cell co-stimulation and tumor immunity. Conversely, their dysregulation is the basis of several immune pathologies including autoimmunity, leukemia / lymphoma and multiple myeloma. For a convenient source of cells, STEMCELL Technologies offers high-quality frozen primary human B cells1 isolated by positive or negative immunomagnetic selection from either peripheral or cord blood. 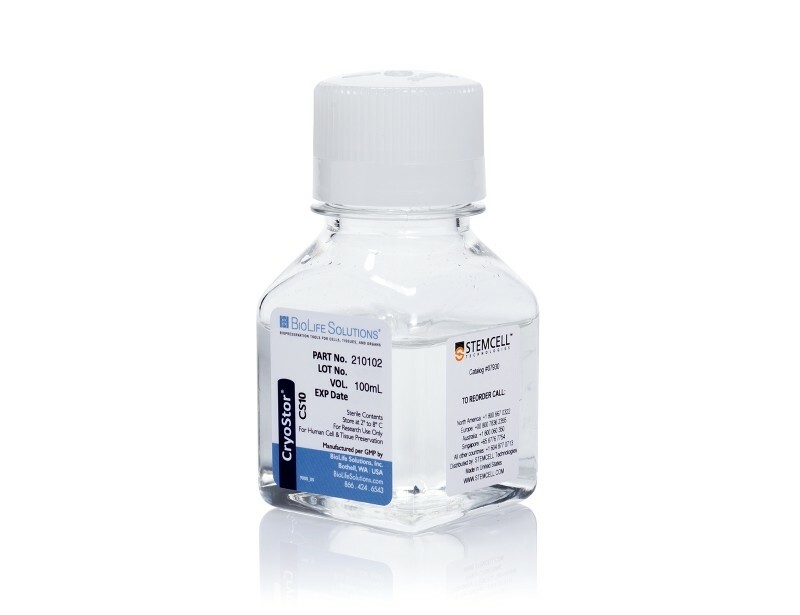 Thawed B cells are viable, functional and ready for use in downstream assays. 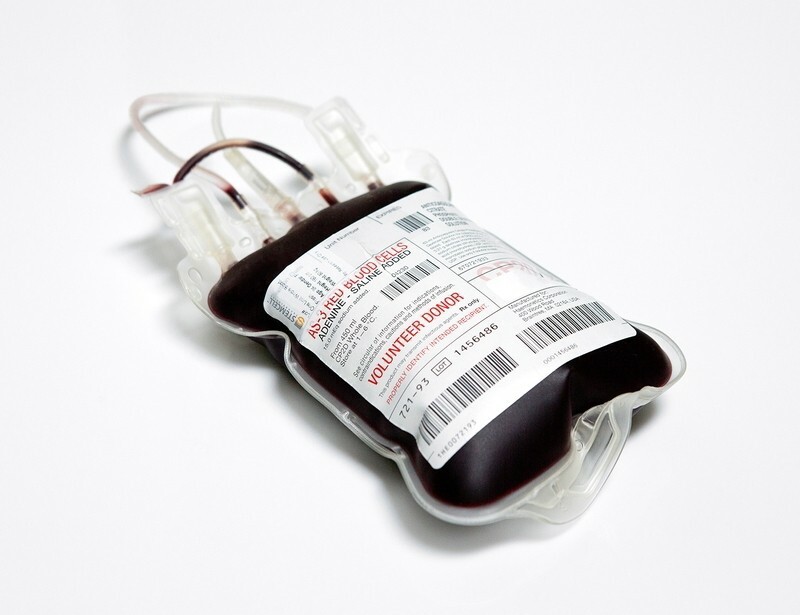 We also offer fresh2 peripheral blood and Leuko Paks for further processing and B cell isolation.